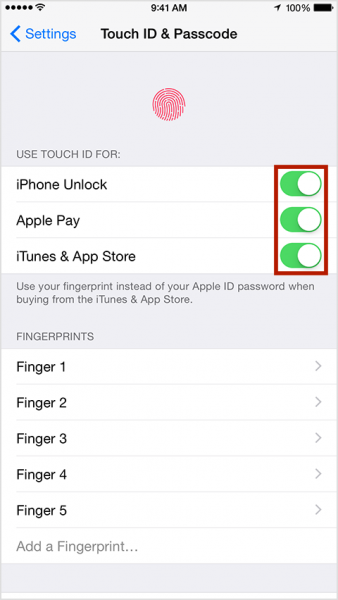 iPhone 6 touch ID fails in creating a new fingerprint. The symptoms of the iPhone 6 Touch ID not working is related to iOS 8.x which drives iPhone 6. or hardware issue which is related to touch ID hardware with the home button. We will divide the troubleshooting into 2 methods: Do It by Yourself (DIY) Method and Expert Method. Backup your iPhone 6, See – Ultimate Guide How to Backup iPhone 6 and iPhone 6 plus to Mac/PC because some steps can make you lose your iPhone data. 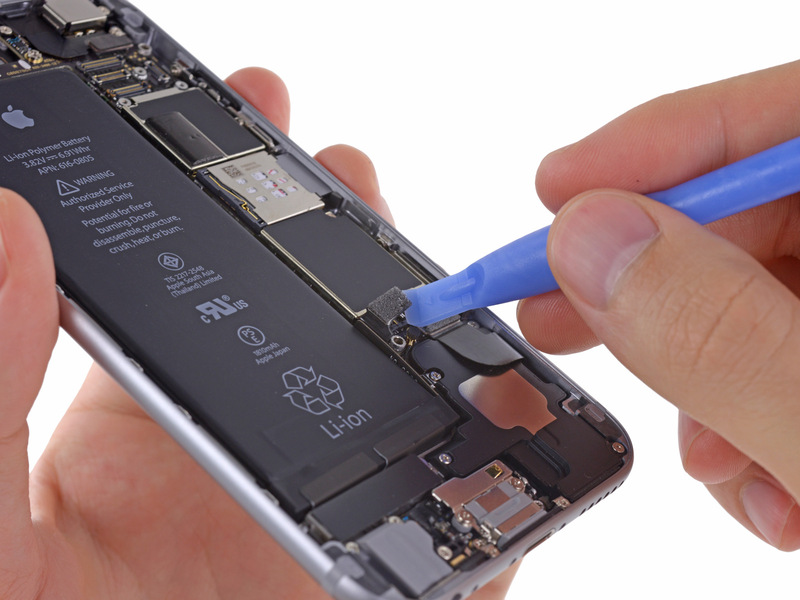 If your iPhone 6 is still covered by warranty, you have a full right to report your issue after you do a DIY method. Contact or visit the Apple Store nearby. Make sure that the sapphire glass on the home button of your iPhone 6 is free from water or any other liquid, dirt and dust. If you find it, clean it. If your finger has been registered or you are going to register your finger as a Touch ID, make sure your finger is free from dirt, liquid, moisture or oil. Make sure there are no accessories attached to the Touch ID on the home button of your iPhone 6. Try to touch or press the home button a bit, but not until it “clicks”. If you are facing this issue when creating the new Touch ID, make sure when you tap it several times you are using various fingerprint sides/positions: left side, right, top side and so on, so that the Touch ID can record your fingerprint perfectly and you can use those sides of your fingerprint. 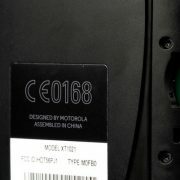 Did the issue appear after you changed the assembly display in the unauthorized Service Provider? If yes, probably the Touch ID that’s installed is not the original Touch ID of your iPhone 6 and it might cause your iPhone 6 Touch ID to not work. Go To Settings > Touch ID & Passcode, “use Touch ID” section, swipe off Passcode unlock, Apple Pay and iTunes & App Store, then swipe them on again. Go to Settings > Touch ID & Passcode, remove all your old fingerprints and create a new one. 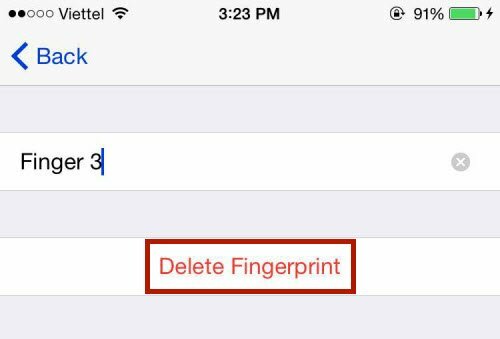 To remove fingerprint you can swipe to the left on fingerprint list, then delete or tap fingerprint and then tap Delete fingerprint. 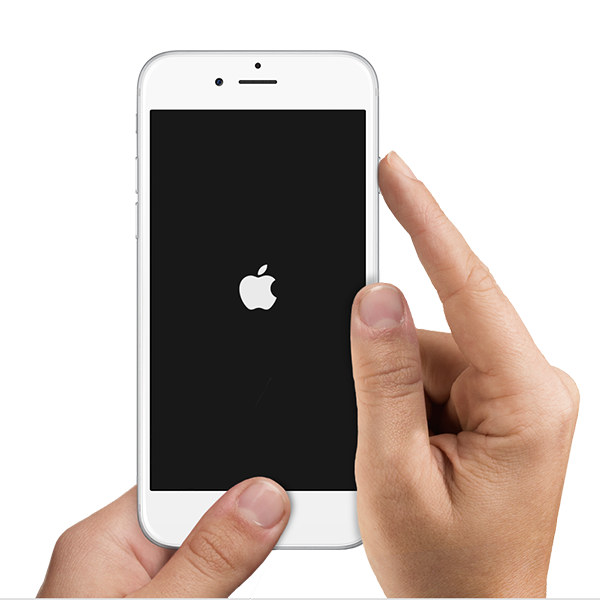 Restart your iPhone by pressing and holding the power and home buttons until it restarts. Power off the iPhone by pressing the power button until Slide Power Off appears, then slide it to the right. Press and hold the same button to turn your phone on. Erase all content and settings. For that, go to Settings >General > Reset > Erase all content and settings (Backup your files first). Restore iPhone in recovery mode or DFU mode. To take your iPhone to recovery mode, plug the iPhone to Mac/PC, and then launch iTunes. Hold down the power button and home button until the iPhone restarts, and when Apple logo appears, release the power button, but keep on pressing the home button until iTunes sign and cable lighting on your iPhone 6 screen appears. To take your iPhone 6 to the DFU mode, plug the iPhone to Mac/PC, and then launch iTunes. Hold down the power button and home button until the iPhone restarts. After 5 seconds, release the power button, but keep holding the home button. 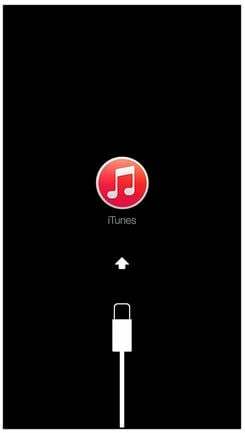 If it succeeds, your iPhone screen will remain dark, but iTunes will detect your iPhone 6 in the recovery mode. Choose restore and iTunes will download the latest firmware, now restore your iPhone 6 to factory settings. If you have done the iOS troubleshooting but you’re still facing the issue and if your iPhone 6 is still covered by warranty, Apple will give a replacement for your iPhone 6. This is a typical service to fix iPhone 6 touch ID not working issue. They will not do a hardware troubleshooting or replace a certain part. For you who are curious and have read our disclaimer, we will try to give you a general description of what you can do on hardware troubleshooting. Try to take out the battery from iPhone for 6 seconds then plug it back and switch on the iPhone. 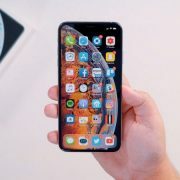 Try to re-seat the connector of the home button on the logic board, close up the phone, and turn it back on. If the steps above could not fix the iPhone 6 touch ID not working issue, then it’s really difficult to be fixed. It’s because there is no hardware store that sells Home button with Touch ID feature. The Touch ID itself has a pair hardware in the logic board which is unique for each iPhone. It needs chip modification in the logic board which seems has a possibility to repair failures. Replacing the whole unit from an Apple Authorized Service Provider seems to be the only solution. Advancement in technology has made mobile phone usage to shoot up tremendously over the years. 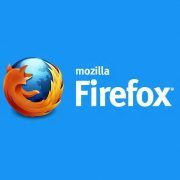 Software development companies have come up with apps that enable mobile phone users to access a lot of information on the devices. 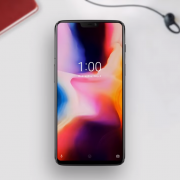 These devices enable users to work from home and carry out numerous tasks such as shopping online, banking, chatting with family and friends, and several other daily tasks. These phones store a lot of information and sometimes you find that due to prolonged use, they break down and require being repaired. 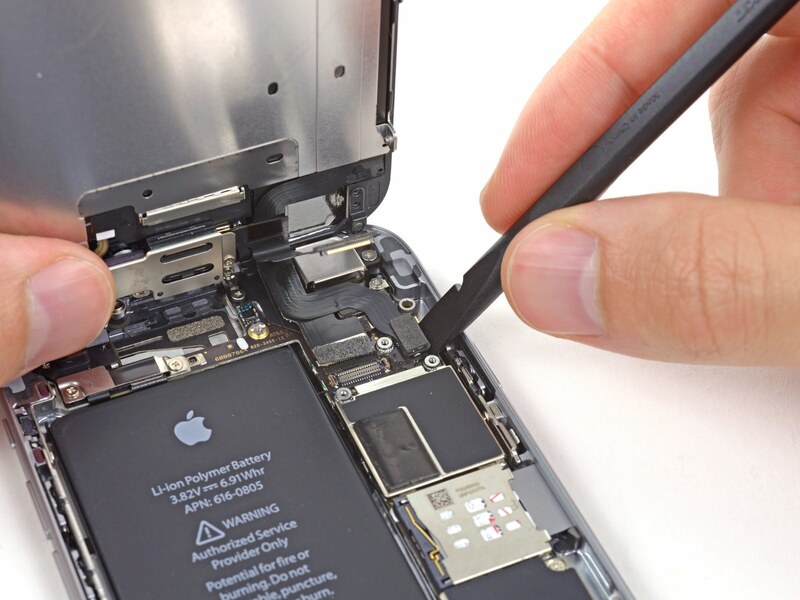 Mobile phone repair shops are numerous and the only difference is in the way the repairs are carried out. If you are based in Scotland and you have a problem with your phone, do not worry. Phone Hospital is the number one phone repair in Glasgow shop that you need to visit. We are famous for repairing mobile phones in a way that your data does not get lost at all. Well the good news is that error 53 is now reverse able. Plug in to a lap top. It only works with iTunes restore not iCloud at this time. If it didn’t work it regular restore put in to DFU mode Run restore again. Just did my 6 plus last night 2/20/16. I’m in gad to say I have I a fully functional iPhone 6 Plus,minus Touch ID oh well. My phone works that’s all that matters. Apple got cought with their hands in cookie jar. They bricked the phone on purpose just because we didn’t go to them for repair. How unprofessional for them to dictate where and when we get our phones repaired. Thanks apple for a great product shame on you for shady practice customer satisfaction. You turned your back on all your customers tried to strong arm or force us to pay only you for our phone repairs. Do it yourselfers and frugal iPhone owners have the right to have repairs done where ever they choose. How you like them apples.